WINDER, GA — The Winder Housing Authority is one of 27 communities chosen to participate in Local Foods, Local Places, a federal initiative encouraging communities to create sustainable, healthy neighborhoods through local agricultural markets. Local Foods, Local Places assigns a team of experts to assist communities in executing plans such as farmers markets, community gardens, and other food-related business that enriches the community and revitalizes local neighborhoods. Six federal agencies including the U.S. Environmental Protection Agency, U.S. Department of Agriculture, U.S. Centers for Disease Control and Prevention, U.S. Department of Transportation, the Appalachian Regional Commission, and the Delta Regional Authority, joined together to decide the 27 communities out of over 300 applicants. The 27 communities chosen will receive technical assistance valued at $850,000 to help reach their goals. For Winder, the initiative takes the form of a pedestrian-accessible community kitchen and community garden in the city’s Community Development Center. Launched in 2014, Local Food, Local Places has already helped 26 individual communities enrich their neighborhood through different developments. According to EPA Administrator Gina McCarthy, the program benefits more than just the local agriculture community. The program seeks to make a difference in people’s lives. Through Local Food, Local Places, communities are able to take new, innovative approaches in revitalizing the way people live. Tom Vilsack, Agriculture Secretary, is confident that the program has a significant influence on the overall outcome of today’s younger generations. While there are already some local farm markets like Green Acres Farm Market in Braselton, the new initiative will cultivate further education and prosperity in local communities. Ola McNeil, owner of Green Acres, believes that America is still not fully educated on their produce. However, by supporting local farmers and buying their food, families can rest assured that what they’re eating is superior than what is on the shelves at big box grocery stores. Green Acres is also in the process of reinventing the way they cater to the community, including their own local kitchen. 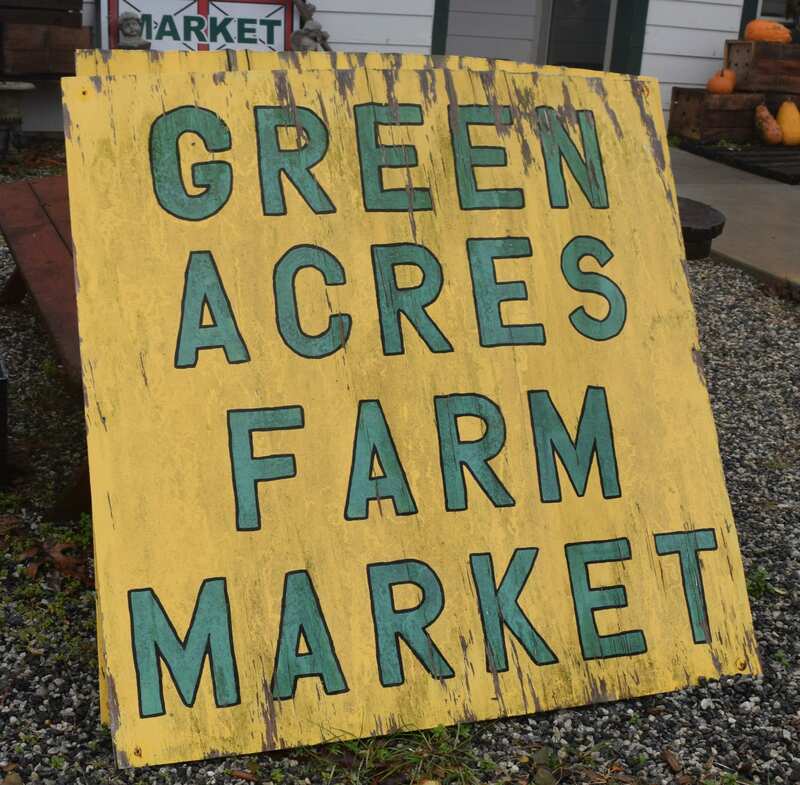 While the EPA has yet to release a date for the plans in Winder, locals can make the shift to support their surrounding agriculture community by shopping at markets like Green Acres.